DON'T MISS OUT - SIGN UP FOR LATEST NEWS & UPDATES! 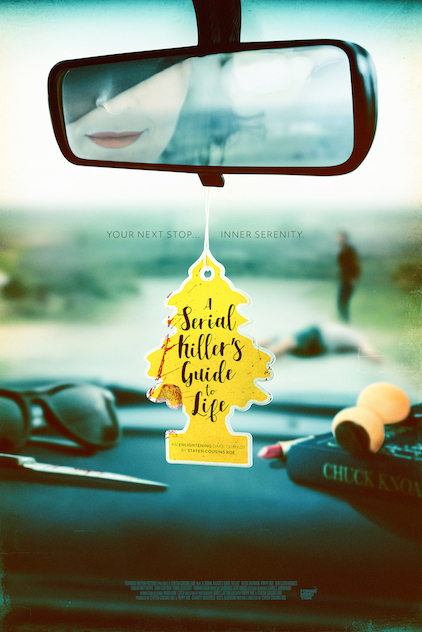 A Serial Killer's Guide to Life is a twisted, jet-black comedy-thriller from the warped mind of BAFTA long listed, short film Writer/Director Staten Cousins Roe. Self-help addict Lou unwittingly finds herself on a killing spree with her unhinged new life coach Val. 30-something, self-help addict, Lou Farnt (Katie Brayben) wants nothing more than to escape her overly controlling mother and the dead-end seaside town where she grew up. When strange and strikingly confident new life coach Val (Poppy Roe) invites Lou on a road trip of alternative therapies, culminating with a visit to American self-help idol Chuck Knoah's (Ben Lloyd-Hughes) British country home, Lou finds the perfect opportunity to leave, and the perfect person to become. Unfortunately for Lou, Val’s a serial killer. 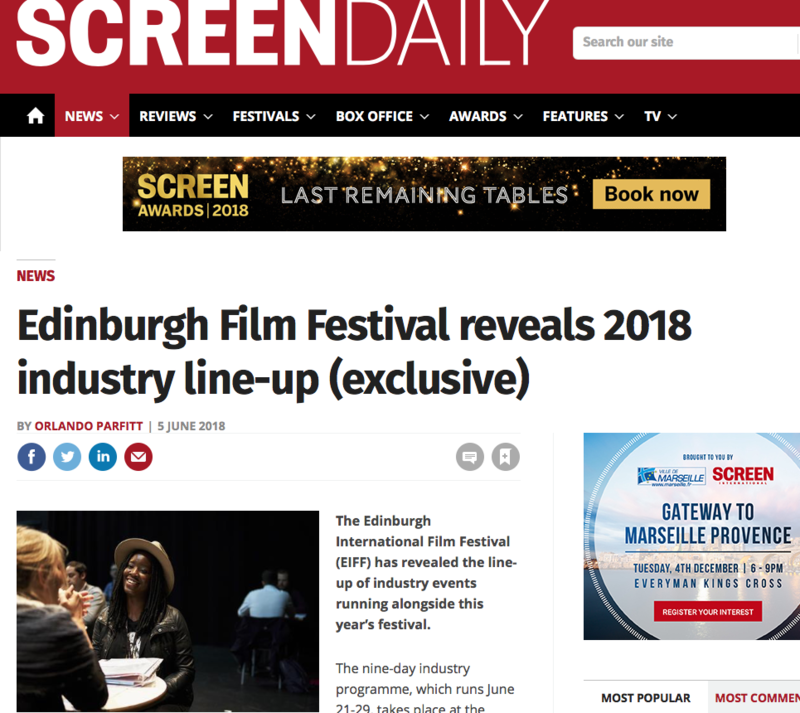 Katie Brayben (This Way Out), Poppy Roe (This Way Out), Ben Lloyd-Hughes (Divergent, Me Before You, Malevolent), Sinead Matthews (Happy-Go-Lucky), Sian Clifford (Fleabag), Tomiwa Edun (What Happened to Monday). Follow on Facebook, Twitter or sign up via the Sign Up Button below for trailer releases, behind the scenes and latest news on screenings!